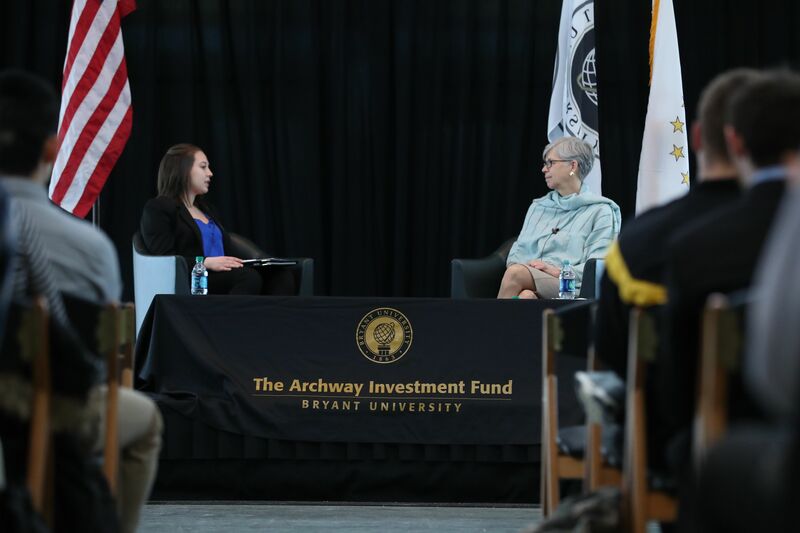 The Archway Investment Fund was established in 2005 to provide Bryant University students with the opportunity to manage an investment portfolio following the principles used by financial professionals. The initial investment in The Equity Fund was $200,000. Additional cash infusions of $500,000 total in four installments in 2006, 2007, 2010 and 2016 were provided to the Fund from the University. The program allows students to develop necessary skills and investment protocols to manage a currently-valued portfolio of approximately $1,300,000 (as of Spring 2019). The Fixed Income Fund was launched in Fall 2017 and is currently valued at approximately $500,000. Both the Equity and the Fixed Income funds curriculum tracks are intensive, selective, and competitive hands-on experiences that prepare students for careers in the Investment Management field. 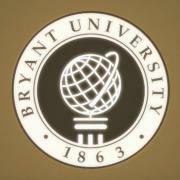 The program provides Bryant University students in Finance with the opportunity to develop an in depth analysis of companies, establish an investment thesis, gain comprehensive knowledge of the target, expand their presentation skills, and enhance their resumés. 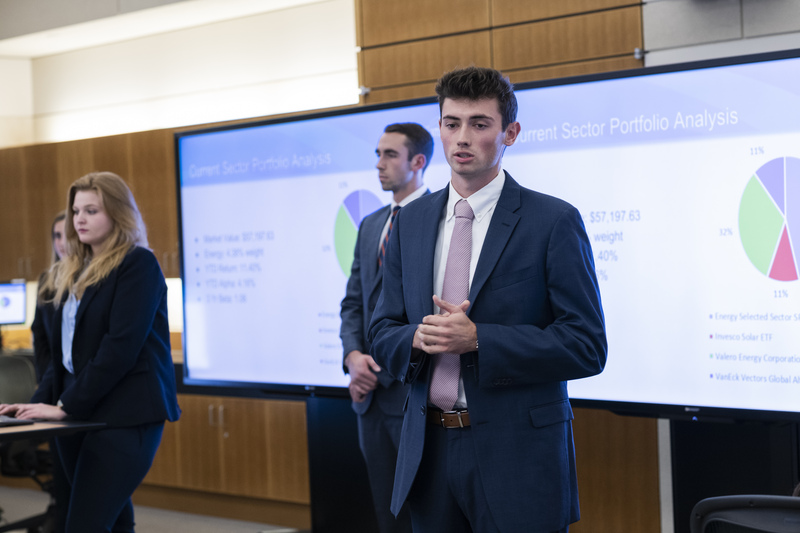 After having practical, hands-on exposure to investment management practices, students gain an important competitive advantage in the financial services employment marketplace and establish the foundation for leadership throughout their careers. The Archway Fund hosts an annual conference series on campus—The Financial Services Forum—in which regionally and nationally respected financial experts share their views on the developing financial world. The Fund also hosts a variety of guest speakers throughout the year. Students enrich their expertise, learning firsthand from successful professionals in the world of finance.